Discussion in 'K-POP' started by Gotbangtann7, Jul 23, 2018. LuhanHobiarelife, randomstrang3r, dotsit1999 and 5 others like this. Juliabuhuhu, KidLeader112 and Gotbangtann7 like this. LuhanHobiarelife, randomstrang3r, LadyS and 3 others like this. Oh yeah, I remember him talking about never getting any of those. Lol. But he looks so good with them! KidLeader112, loveis4evergone and Iheartmac like this. 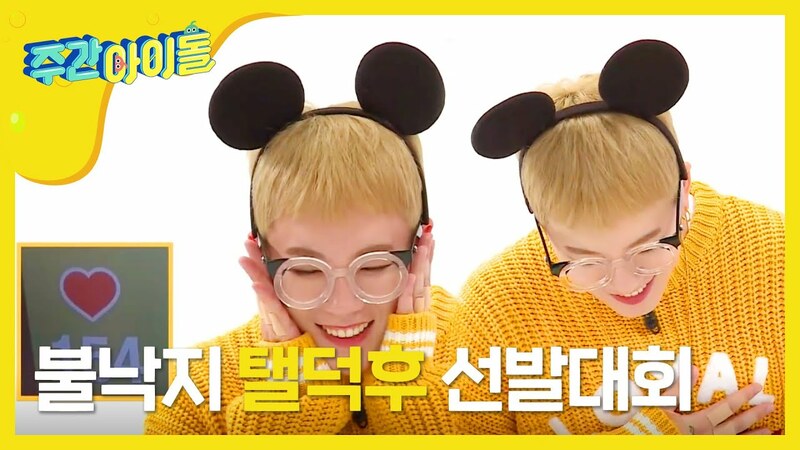 KidLeader112, allinonetonone and Gotbangtann7 like this. allinonetonone and KidLeader112 like this. 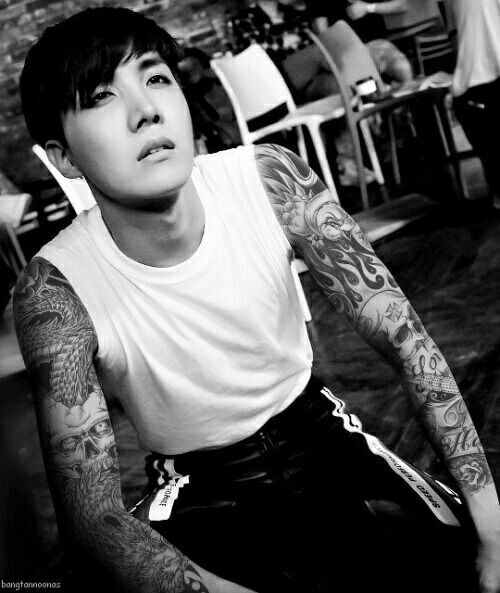 Can you imagine all of BTS with tattoos? I'd die. randomstrang3r, loveis4evergone and Gotbangtann7 like this. OMG! I love you for this! if its permanent he needs to wear a bandage or something around the part while promotin on music shows and variety then, like taeil block B?